It's spring and the swallows have returned to Capistrano. Next come the mosquitoes. Mosquitoes are a problem because they tend to carry diseases, and lately the concern is the spread of the Zika virus, not all that serious for most people but extremely serious for pregnant women. A report by the Centers for Disease Control and Prevention (CDC) reveals that the virus has been reported in 44 states, affecting as many as 1,300 pregnancies. That's bad news since Zika has been linked to the microcephely birth defect, which affects brain development. "Zika virus is causing a lot of anxiety among my patients and their partners, who are accustomed to traveling for work or to visit family," said Dr. Siobhan Dolan, an obstetrician-gynecologist at Montefiore Medical Center in the Bronx, and medical advisor to the March of Dimes. Despite the inconvenience, Dolan says preventing infection is the most important thing that can be done for developing babies. That means avoiding travel to certain areas and taking precautions to avoid mosquitoes. “But remember, it's not forever,” Dolan said. “Yes, you may miss a family event now, while you're pregnant. But after the baby is born, in a few months, you'll be able to travel safely and with peace of mind." 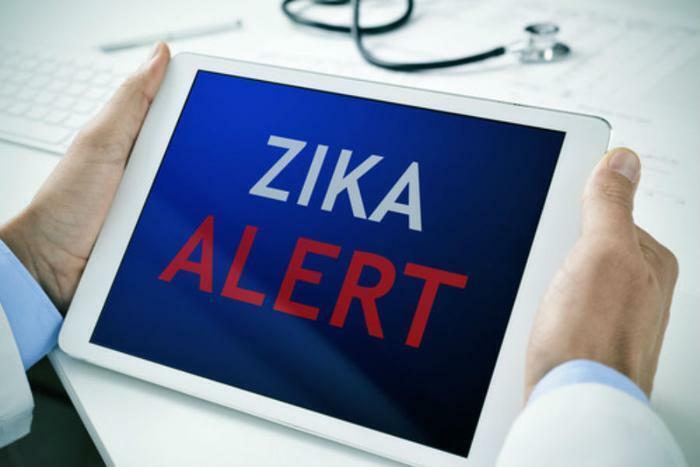 The March of Dimes is teaming with the CDC to provide consumers with the latest information about the Zika virus. ZAPzika.org provides information in English while nacersano.org provides vital information in Spanish. Dolan says a third website will launch later this month, assisting Zika-affected families in finding healthcare professionals around the country who can provide specialized care. She says children born to women who have shown evidence of the Zika virus during pregnancy need brain imaging and other testing after birth to make a correct diagnosis. The March of Dimes is also funding research on the virus, with the goal of developing a viable drug to treat the infection. During the winter, medical researchers have been working on three potential vaccines against the virus. Researchers say the potential treatments have been effective in protecting both mice and rhesus monkeys in laboratory settings. Several human trials began last fall at various sites in the U.S.